Scrapbooking is the best way to save the sweetest memories of your life. The more creative it is designed, the more enjoyable you feel when flipping the pages. Fortunately, original ideas are almost unlimited in the digital age. You now have the opportunity to not only create a handmade album with photos and images cut out from magazines, yet to proceed with a digital form using specific layouts and fonts and share it with the others. 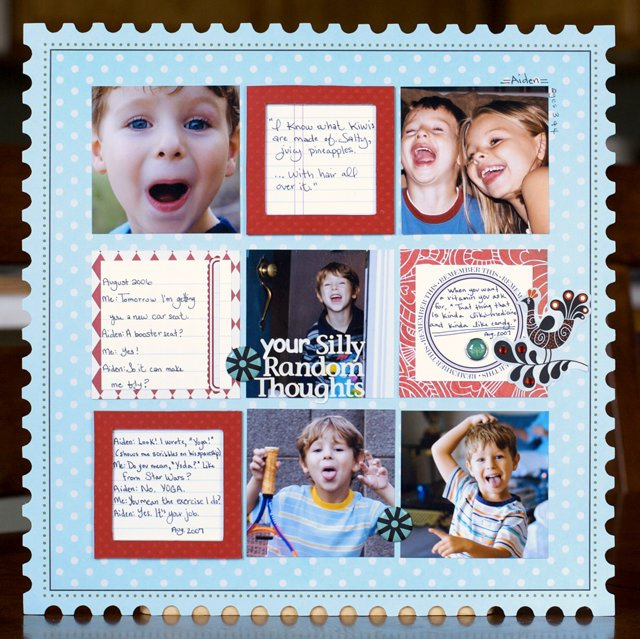 You lack the ideas for scrapbooking and are looking for insight? Then you’ve come to a right place. Here we will share some useful resources for creating a brand-new photo album. In fact, inspiration is around us. Why not inherit other scrapbookers or search online. Whether you are trying to find a design that would fit your photos, feel free to use the next sources to find not only free layout templates or use sketches for a flawless book of recollections, but come with numerous frames, decorative digital papers, elegant typefaces, clip arts and many more. Scrapbook.com offers numerous scrapbook templates with different colors and embellishments along with sketched samples which are going to bring you some portion of inspiration. Pagemaps is found to be one of the most detailed services for creating photo albums offering some scrapbook templates, sketches, and layouts for every taste. Pinterest is one of the most significant sources of inspiration and ideas. Creative people often bookmark the website to check for new ideas every day. You will find hundreds if not thousands of scrapbook designs, samples, and sketches. As a pleasant bonus, they are all for free. When you are searching for fonts for your album layouts, make sure you have paid attention to their versatility and contrast. 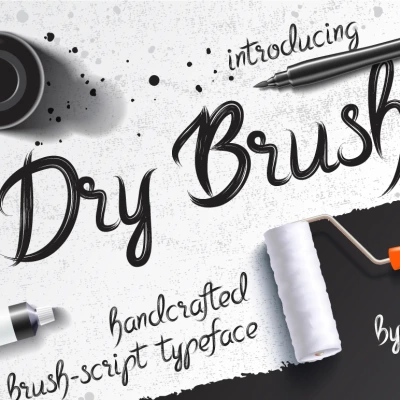 Feel free to check fonts and premium font packs here. Map for a backdrop instead of scrapbook paper. Movie tickets attached to one of the pages with colorful stickers or tapes. Screen captures of special texts saved in the little pockets. Paper clips decorated with stickers, glitters, buttons, etc. Small flags made from washi tape. Envelopes made from the old magazine editions to keep little pictures. Paper flowers of different size glued together. Photo strips as a backdrop. If you are going to start with digital images, you will need a photo editing program like Adobe Photoshop or its simpler analog Adobe Elements. You may also want to utilize photo storage and printing utilities, e.g. Shutterfly or Forever which will help you copy old printed photos without negatives. Shutterly offers a wide range of photo books along with both standard and custom layout templates. 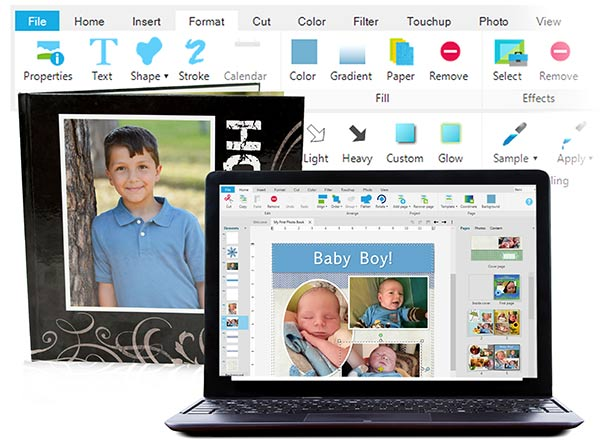 You may request the photo prints to be mailed to you or publish electronic scrapbook pages, so the service will make complete physical book including as many copies as you like. Forever allows you to adjust and reserve the photos on its web page. You will also be offered special scrapbooking options like thematic page samples, graphic decoration, and backgrounds. Scrapbooking is not a brand-new art trend. There is a group of people who have started it and developed, so now they are well-known all over the world. We have gathered the information about some of them, so you can enjoy looking it up. Do not miss several layout ideas which can be found after. Teresa Collins is famous for her workshops where she teaches how to keep the memories attractively. Her site is featuring various stuff for building up a handmade photo book as well as video tutorials how to build the album with photos. Maggie Holmes shows a page with tile triangles of colored paper embroidered with a stitcher. This is a vivid example of a high-quality handmade scrapbook. You will also be pleasantly surprised when finding out that clip arts can be downloaded and printed in any color you choose. You will find Jillibean Soup blog including two versions of photo book design. You will be offered staffing list for completed design as well, so you will have an opportunity to see what components you can come along with to gain the expected result. If you like minimalist and sophisticated style, this scrapbook design will grab all your attention. This is a perfect idea on how to create an entire-year recollection book. The author of this album is Azzari Jarrett, and he prefers neat fonts and uncomplicated graphic images. Make three rows. Several photos should remain full-size. The others should be cropped. Form three lines with them, corners may be rounded, so they feel like one row. Enlarge one image in the center and crop the others into one sequence, so they are located opposite each other. Make squares and rectangles from pictures. Crop the photos into 4×4 squares and locate a pair on the one page, so they form a rectangle, and two pairs on the other page, so they form a square. Create a 9-square grid. Crop the images so that you will get a 3×3 square. Put them into a grid and decorate remained space with newspaper clippings or any trappings. So, now you know more about scrapbooking and have more ideas how to make your photo album and photo gallery templates magnificent. Stay creative and try new layouts, so then you will achieve the required result. Do not forget that this is a book of your family recollections, thus, create it with all your heart and imagination. This entry was posted in Inspiration, Usability. Bookmark the permalink.